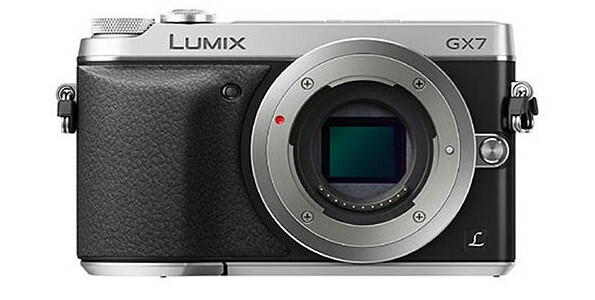 What appears to be press images and specs of the forthcoming Panasonic Lumix GX7 camera have been busily leaking all over the web, and we’re very much liking the look of what we’re seeing. According to the usually reliable 43rumours website, the new Lumix will come with a 90 degrees tiltable EVF packing an impressive 2.76 million dots, and around the back there’s a 3-inch 1.04m dots 80 degrees titltable LCD screen. The 16MP Digital Live MOS sensor will be backed by in-body image stabilisation, with the camera boasting a maximum sensitivity is ISO 25600, plus NFC and Wi-Fi. 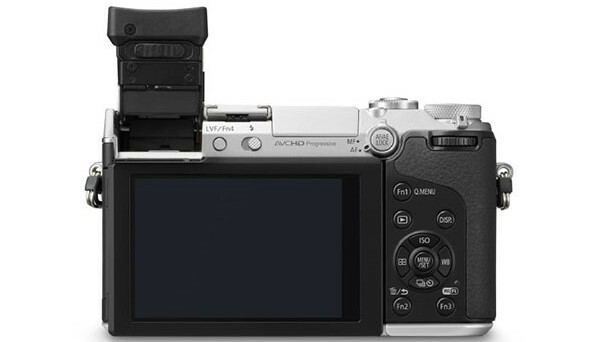 Capable of recording 1920×1080/60fps full HD video, the camera sports a pleasing silver and black retro look (the body is made of magnesium alloy), with chunky looking control metal dials. The fastest shutter speed is an action-freezing 1/8000 second, while on-board can be found 22 different creative controls, plus creative panorama, silent mode and focus peaking. There’s been no official announcement on the Panasonic Lumix GX7, but the price is rumoured to be around €1,000/$1,325) for the body only.